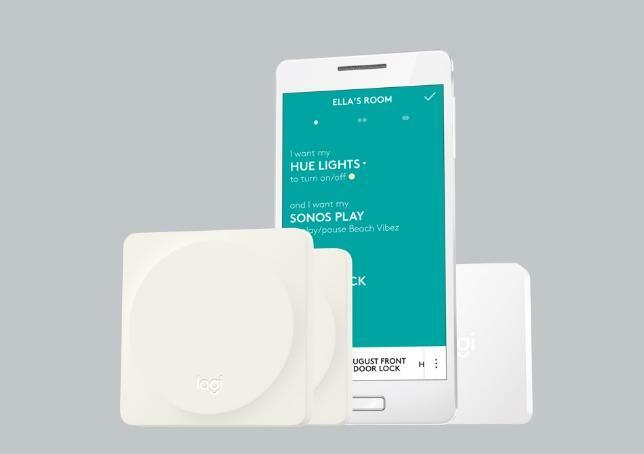 Turning your house into a smart home is a lot of fun, but showing your roommates, family and guests how to use the high-tech gadgets can be a real chore. 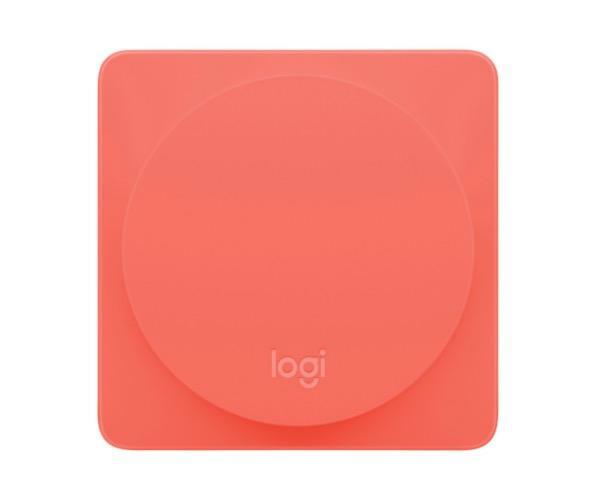 Thankfully, Logitech is stepping in with a new product that makes controlling your smart home as easy as pressing a button. 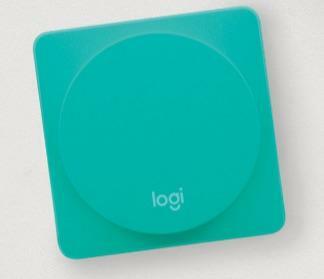 The Logitech Pop is a small rubbery button you can stick to your wall or place pretty much anywhere else. 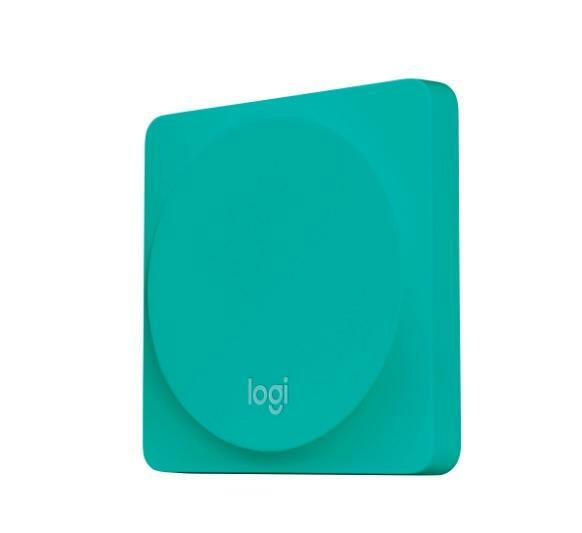 It packs a long-lasting battery and connects to your Wi-Fi network using a special Pop bridge. Each Pop offers three separate inputs: a quick press, a double press and a long press. You can assign a different action to each trigger using a free app for iOS and Android. 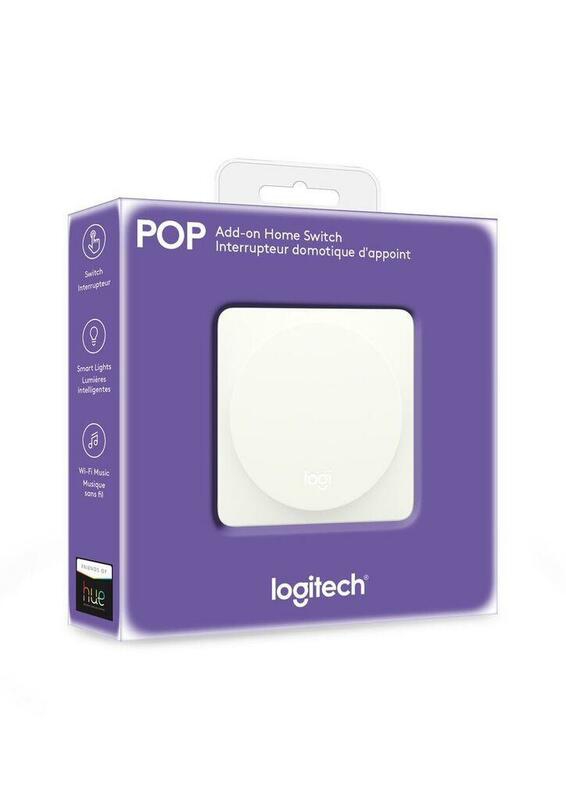 Once Pop is set up it will scan your Wi-Fi for supported gadgets automatically. From there, you can connect specific products to each trigger and quickly turn them on or off with a click. You can also create more complicated Recipes by combining different functions. 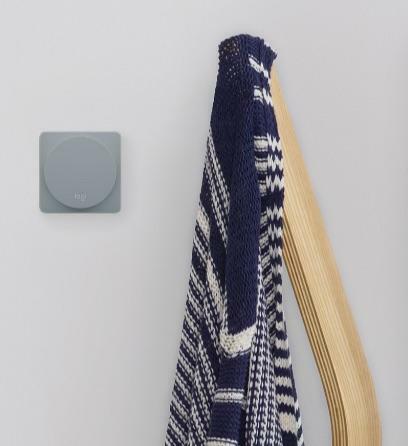 For example, you could set it so a long press automatically dims the lights and plays a specific playlist when you want to relax at night. 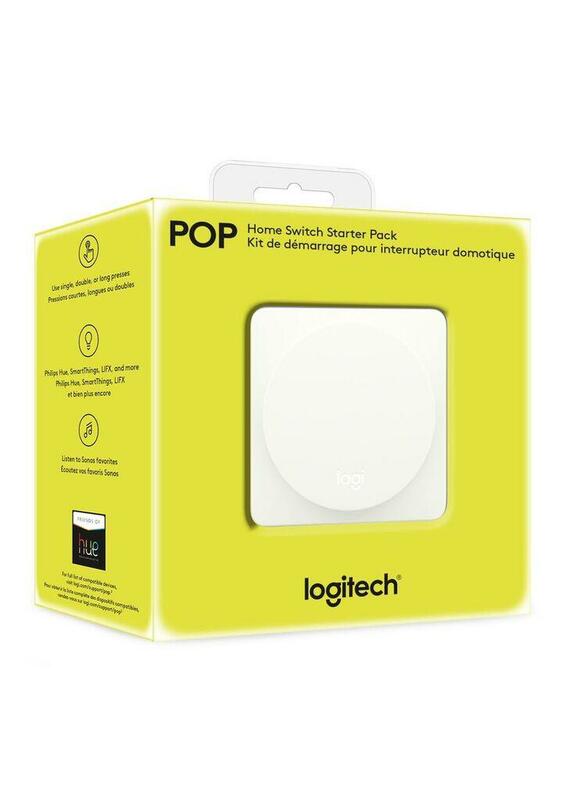 You can pre-order Logitech Pop now and it should ship later this month. 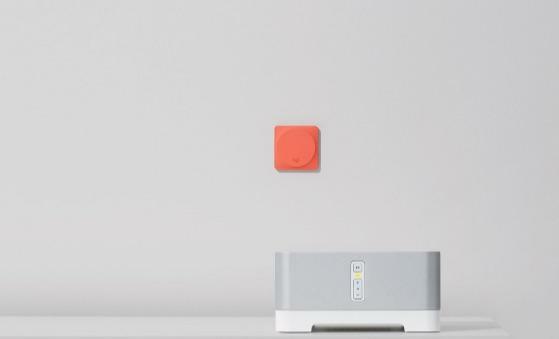 The company is offering a starter pack for $99.99, which includes two Pop switches, a bridge connector and mounting tape. You can also order additional switches for $39.99 each.